Luxury paper gift wrap sheet with card or tag. Hearts in crimson, big and small, up in stems, beautifully contrast against white. A nice wrap for the beloved. Luxury paper gift wrap sheet with card or tag in many shades of blue. A gift wrap for someone who is a gentle man. 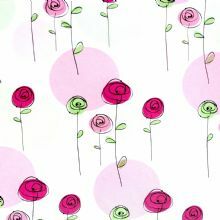 Gift wrap sheet in luxury paper with card or tag. Fuchsia and pink roses, heavenly. The gift wrap for girls, young and old. 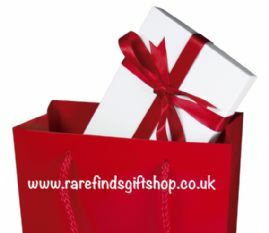 Gift wrap sheet in luxury paper with card or tag. 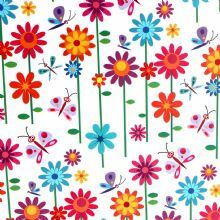 A mix of vibrant colours this would make a stylish gift wrap for any occasion.